It’s so wonderfully appropriate that I join the mile-high blogger club on this Delta flight with no potable water, which took off despite the stink of it. And if that’s not sticky sweet enough, that I get to do it curtesy of GoGo, who I’m about to flush. 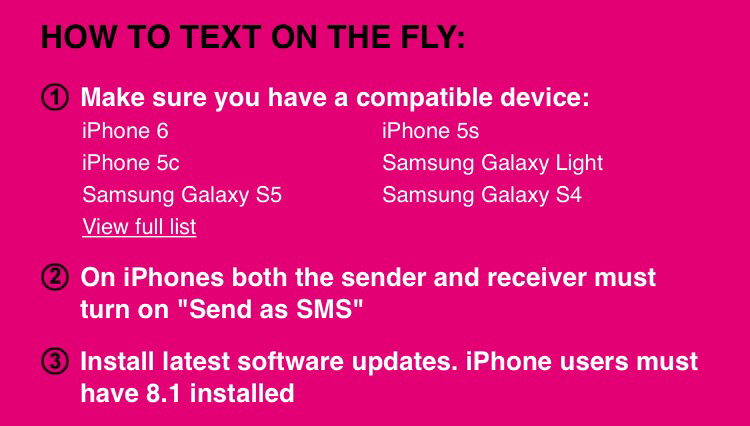 T-Mobile boasts the feature of complimentary in-flight texting. 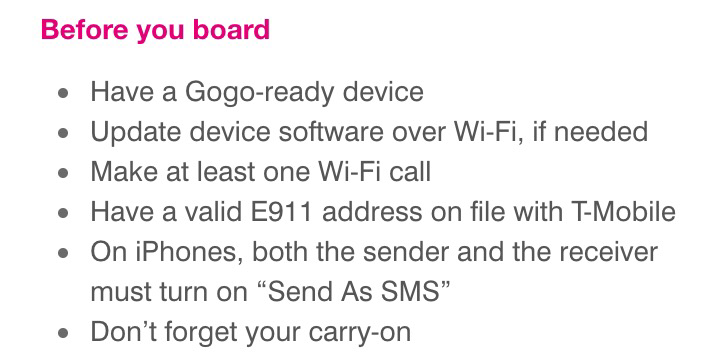 Masochistically curious to try it out, I struggled with it over 3 flights in the span of a week, and numerous “live chats” with GoGo reps with incredibly WASPy names. Spoiler: I finally got it to work, but not before hilarity ensued. I met the stringent requirements and followed all the pre-flight directions given to set this up. And those alone would be enough to make anyone with anything at all better to do with her time give up out of the gate. We are familiar with the restrictions. The only restriction is actually making calls as you would not receive them at 30,000 plus feet. The actual setting does not matter. There is no firm requirement for the setting. It is not supposed to matter one way or the other. So we tell or customers to try both ways. Now, mind you, I’m not one who believes a cellular call would wreak havoc on a jet plane’s flight systems. But still, shouldn’t there be a party line here? The clue here was that I was told that the wifi status must say “T-Mobile Wi-Fi” — which on my first two failed flights it hadn’t, as far as i recall. But that status depends on the allow wifi calling setting to be enabled in Phone settings, which in turn is not accessible with airplane mode activated. But airplane mode turned out to be a red herring. Because ultimately “success” was achieved with it still on. The real secret turned out to be the one most closely guarded. Not one rep mentioned it in chats during the first two flights, in the chat before the third flight, or in the initial attempts on the third flight. The secret is this: in addition to enabling “Send as SMS” as instructed, you also must turn off iMessages and MMS. Now to make it all more crazy still, despite claims to the contrary (“they can keep their phone as normal”), the recipient also has to be sending as SMS and not as an iMessage for the snake on the plane (me) to receive it. 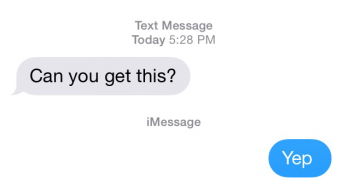 I only saw the “Yep” iMessage reply to this on the recipients’ phone after I landed. First, even after both parties turn off iMessage, you can’t simply continue a conversation that had been using iMessages. You’ll get an error. You have to back out and send a new message to the recipient’s mobile number. 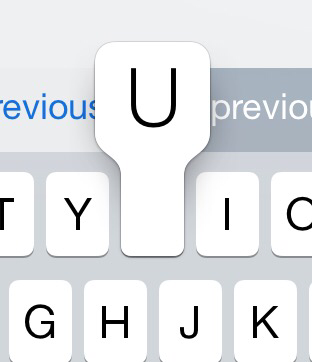 Second, turning iMessage back on later is a minor pain. Apple IDs and passwords need to be re-entered, and you’ll get an email alert as if you were activating iMessage for the first time. Plus, you’ll have to back out of the SMS chat as above in the other direction. Third, if you have problems, don’t count on the live chat to work well in mobile safari. Typing too fast, or when the rep is also typing, froze up Safari continuously. Luckily, relaunching Safari after force quitting it from the switcher usually allowed continuation of the chat session. But not always. And when it didn’t, it was back to zero with the new tag team rep. By the way, one rep seemed to think there’s nothing unusual about a reproducible crash. Loren Ryter: Btw this chat freezes mobile safari constantly. Look at that issue too. Charles: Nothing is perfect in the technology world. It is always a work in progress. For my troubles, I was offered a one hour free pass. But I was unable to redeem it due to another glitch. Hitting “redeem” simply scrolled the page to the top but otherwise did nothing. This led to more fun in live chat. Ultimately, I was able to “buy” a day pass with a discount code; i.e. finally was given a way in to an actual wifi network. So then I could send iMessages. But by then, my recipients had all switched to SMS only at my behest. Well, at least I was able to draft this blog post. On GoGo’s dime.